Generously proportioned three-bedroom family flat in the heart of this most popular South Side location. Wide range of amenities available within walking distance where highly regarded coffee shops, restaurants and specialist shops can be found. Opportunity to purchase this splendid property is not to missed! Well placed within the Conservation area of East Pollokshields, this sandstone B listed building offers exquisite original internal features such as cornicing and ceiling rose. The property is well situated for a selection of public and private schools including nearby Hutchesons Grammar School and Craigholme School. Popular Glendale Gaelic Primary School is only a short drive away. Main bus and rail links servicing Glasgow and further afield regularly available. 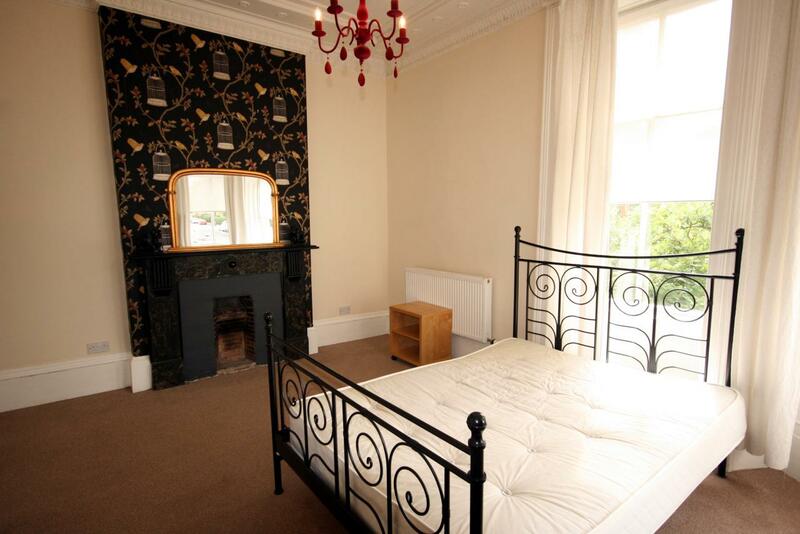 Pollokshields West train station is only a few minutes walk away. For drivers, quick and easy access to City Centre via major M8/ M74 Motorway network. Comprising freshly decorated apartments of broad welcoming reception hall, impressive spacious lounge, dining kitchen, three large double bedrooms, family bathroom and separate shower room. The property benefits from gas central heating, controlled entry system and ample storage throughout. Offers Over £97,500 SOLD 80 Mb/s *est. Offers Over £147,000 SOLD 38 Mb/s *est. Offers Over £96,500 SOLD 38 Mb/s *est.